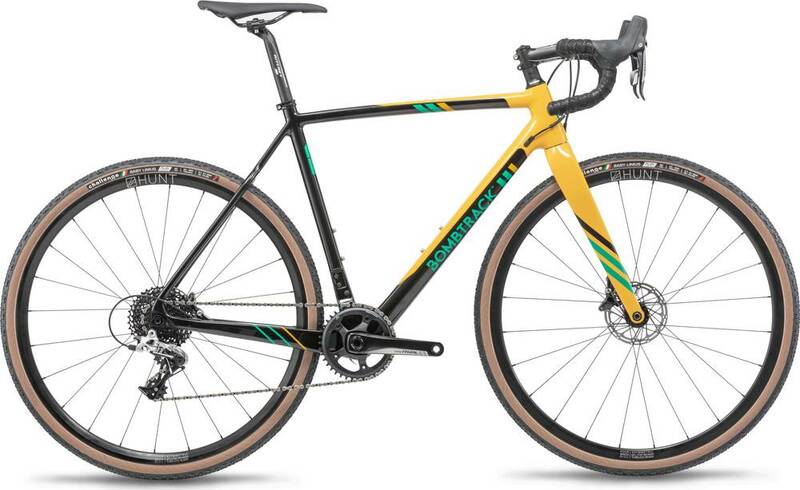 Bombtrack’s 2019 Tension 3 is a mid-range component level carbon frame cyclocross bike. FSA ORBIT C40 sealed integrated aheadset, 1.1/2" - 1.1/8"
SRAM RIVAL 1 alloy crank, SRAM X-SYNC alloy, narrow-wide, 40T, 1/2" x 11/128"
The 2019 Tension 3 is easier to ride up hills than similar bikes. The 2019 Tension 3 won‘t keep up with similar bikes while riding downhill or sprinting.